The world lost another star in April 2016, when musical virtuoso Prince was found dead of an accidental overdose in his Minnesota home, Paisley Park. Now, publisher Storm Entertainment will distribute a Prince biography comic, Tribute: Prince, to highlight the artist's fabulous life. This isn't the first time Storm Entertainment has immortalized His Royal Purpleness in comic book form. Back in 2013, when the publisher was known as Bluewater Productions, it released Fame: Prince, which " chronicle[d Prince's] meteoric rise to dominance in the pop/funk music scene." Michael L. Frizell wrote both Prince comics. Tribute: Prince is the latest in a long line of memorials to the music icon. 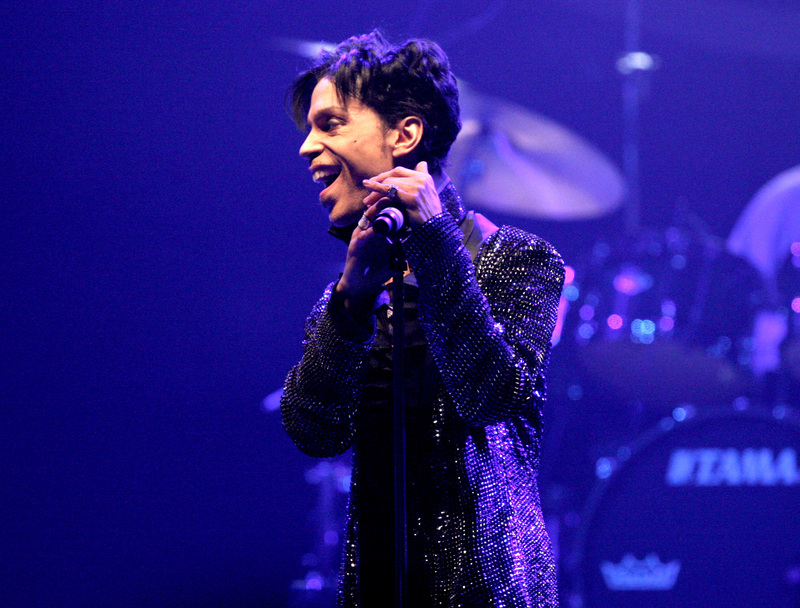 Tidal, the exclusive home of streaming Prince tunes, made 15 albums newly available on its platform. The 2016 BET Awards will feature a Prince tribute that stars Sheila E. and Janelle Monae, among others. Like Muhammad Ali, David Bowie, and all the other legends we've lost this year, Prince will be remembered for his contributions to our society and culture for many, many, many years to come. The comic will be released on June 7, which would have been Prince's 58th birthday.